Darryl has gained more than 40 years of experience in the field of information technology (IT) and IT Staffing. He served as a programmer in one of the biggest aerospace companies in the United States and later formed an IT staffing company catering the aerospace industry. Currently, he is the Chief Finance Officer of a California-based staffing company. Director, Vice President of Philippine Chamber of Commerce – Makati City. Nomer has 30 years of experience in the field of finance and general management. He built his career starting with a local bank and later on with a multinational trading company. He was connected with the legislative, and later on with the executive branch of government. 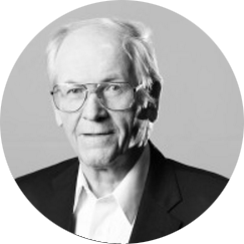 Prior to joining Extramind, he was President of a holding company and an executive of a big manufacturing corporation. 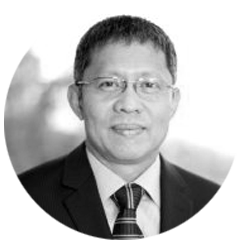 One of the Philippines’ top 10 Entrepreneurs, Mario has over 30 years of experience in the field of business process outsourcing (BPO) operations, finance and IT. 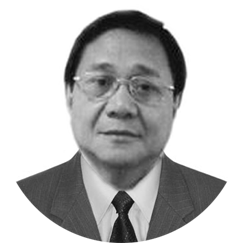 He started working with the Philippines’ biggest auditing firm and later worked with a number of companies in various industries across different corporate cultures. Mario formed Extramind Consulting, Inc., a finance consulting firm which eventually focused to business process outsourcing.